Happy Leap Year everyone! A new edition of Inkspirations 4U! is coming soon and I have a free subscription to share. This edition is called Celebrating U! with projects for spring/easter, mother's day, etc. The early bird registration is only $20 through March 7th. What do you get? 20 full tutorials PLUS extra bonus tutorials, challenges with a grand prize winner, video tutorials and lots more! And don't worry, if you sign up and then win my blog candy drawing, you will be refunded your money. So, don't delay and enjoy the discounted fee. Thank you for finding and sharing these great projects! Wishing you a happy day today with the extra 24 in February! I haven't joined one of your classes before, but it sounds like fun. Thank u for all of your wonderful creations & the links to even more sites. You are amazing! 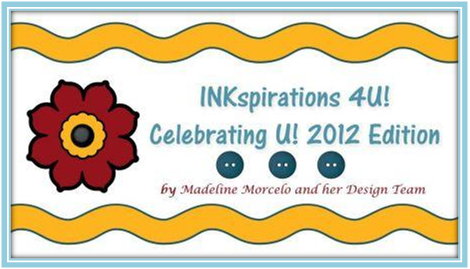 Thank u, too, for a chance to win a membership to the Inkspirations 4U. love to win this exclusive membership...tx for the chance. Sounds like a wonderful resource! I'd love to win a free subscription. Thank for offering! Thanks for the inspirations today, Kim! 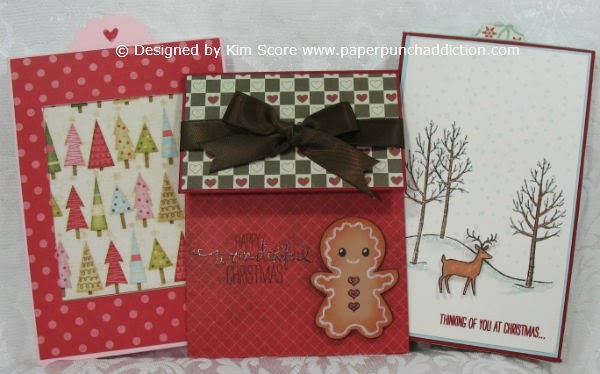 Especially liked the punch art gift bag tutorials! Hugs!! Please enter me in your drawing for the membership! Looks like a lot of fun. thanks for sharing and researching others great ideas. Love your work. Would love to get a free sub. Thanks for sharing the fun punch ideas. Love all the posts today. My day just isn't complete without you in my inbox each day. Thanks for all your postings. I check everyday and find so much I like. I would love to win the Celebrating U 2012 Edition. Find so many inspirations!! I would love to win this membership. I hope you pick me! I always look forward to your e-mail updates everyday to see what new project you have to share with us! LOVE any kind of candy, thanks!! Thanks so much for the opportunity to win, and all you do to inspire us. That would be awesome to win! Thanks for the chance. Ooooh, this is a great prize Kim, thanks very much. I love your work. Thanks for a chance to win. I love everything you create! I would love to win!! You have such awesome ideas! I know that I'm new to all this, but this sure would be an awesome win. Thanks!!! Thank you for another chance to win a wonderful gift. I am loving your site, and continue to check in daily. Oh, WOW! Inkspirations 4U always has such GREAT projects. Always provides such wonderful inspiration! Thank you for offering a free membership! And, THANK YOU for providing such great sites for us to visit each day. I appreciate all the time it takes to track down all the cards/projects created by so many talented ladies. What a great opportunity! Thanks for the chance! This sounds like an awesome package! Thanks for all you offer. I don't remember how I found your site several months ago, but I am really glad I did! Thanks so much for all of your tutorials. I've used several and made some great looking cards. I really appreciate your blog and visit it every day. I really appreciate your tutorials. I've used a couple and everyone loves their cards! Thanks so much for your blog. I visit it everyday and tell others about it as well. I love Inkspirations and thank you for designing again for them. would love to win..especially if there are punch art ideas on there too..
Paper Punch Addiction and coffee. The very first things each morning!! Thanks for what you do!! I absolutely love all the ideas you share. Can't tell you how many of them I've tried. Thanks. i would just love to win a free pass please. A chance to win? That would be great! Thanks! Of course I would love to win. Thanks for the opportunity to try. Thanks for the chance at winning the blog candy.I would really love to win. Any punch art you do is fabulous and any of us would love to have the lesson.... You share so much with everyone and I am seriously considering joining...thank you!!! I would love to win a free subscription. Thanks for all the work you do in showing us so many great things on blogs. And thanks for the chance to win the blog candy. Your are a inspiration in the crafting world. I love looking at what you post. 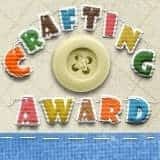 Keep up the good work and have a Happy Crafting Day!! I think I see your blog every day! Love the punch art and have bought several tutorials. 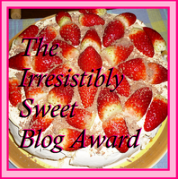 I'm happy to have the opportunity to win blog candy!! I am so excited evryday to see the new links and projects. Thank you! I am continually amazed on how the punches are being used to create "everything". Boy, I sure could use the free subscription. Thank you for the opportunity. Thank you for all of the free inspirations to do some crafting everyday!! I love your ideas and look forward to more. Hi - I am new to your site - your work is fun and fabulous. Karen A. Thanks for a chance to win some great blog candy! I am a big fan of your work as well as the links you post to other creative punchy folks. Thanks for taking the time to share with us all. Here's hoping I win. I love your site and do appreciate all the hard work that you do providing us with such cute projects. I love all the links you send. They all are so stinkin' cute!! Thanks again. 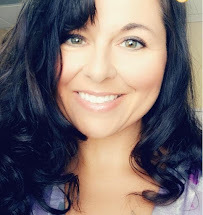 Hi Kim-Love all the work you put into this website! Would LOVE to win one of your classes!!! You are soooo talented!!! 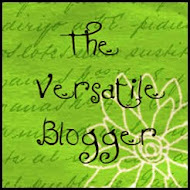 I have mentioned before Kim that I think it is wonderful that you alert us to so many wonderful blog postings. 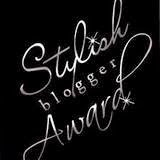 I know that I would never have come across so many without ur help....and I am now guilty of surfing around many more blogs!! Thanks for all ur efforts. I would love to win a free subscription! So many inspirations ! Thanks for this gift ! Wow! What a wonderful opportunity. I would so much LOVE to win one of your classes. I follow you every day and love everything you do. Thanks for this chance. I absolutely love your blog! A friend sent me the link and I have been hooked ever since!! Would absolutely love a pass to the next round ... Inkspirations is one of the best online events ... I have recreated projects from last round on my blog more than once! Even noticed you linked to the wedding wishes book based on Flick's baby wishes book, thank you. Totally flattered to have you link to my projects in your daily inspirations. Great blog. Such unique projects. Thanks for your inspiration!